Hassle Free, Statement Making Kits! Kits are an important part of your admissions process but even more important to the process of training your students. Having a kit that is complete, no backorders, ships timely makes running your school and program hassle free. This is exactly what you will get from TS Pro! Our turn-around times are within 48 hours. We pride ourselves on no backorders. Additionally, we’ve made kit warranties easier than ever by having your students register the entire kit online! 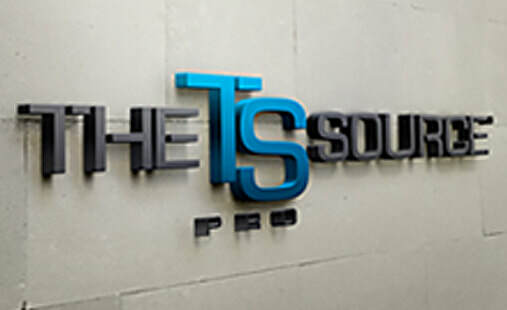 TS Pro offers great service, turn-around times, warranties and fulfillment rates. Branding with the TS Pro logo gives the kit a sense of cohesiveness and professionalism. It also discourages students price comparing online.